Winter is here. With season 8 arriving to our screens, so is the possibility of Jon Snow finding out that he’s made love to his aunt. So let’s welcome the final season by exploring the nostalgic world of Game of Thrones with stock photography. Here’s 8 incredible photos of beautiful filming locations, besides the ever popular sites of Dubrovnik, Grjotagja Cave and the Dark Hedges. This massive semi-desert area feels like you’re stepping into a different planet. 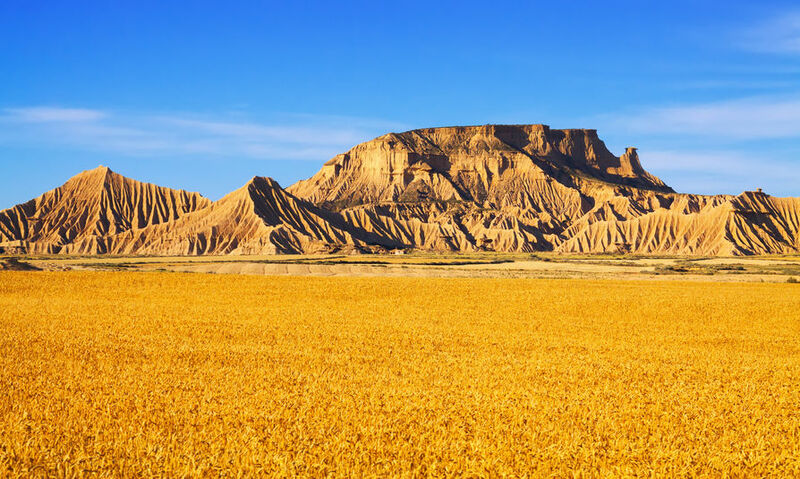 Made up from clay, chalk and sandstone, this arid landscape offers barely any vegetation. Therefore, this arid landscape served as a perfect filming location for the Dothraki Sea in Game of Thrones’ season 6. Molded by centuries, the grounds here have formed otherworldly shapes and structures, which only adds to its charm. 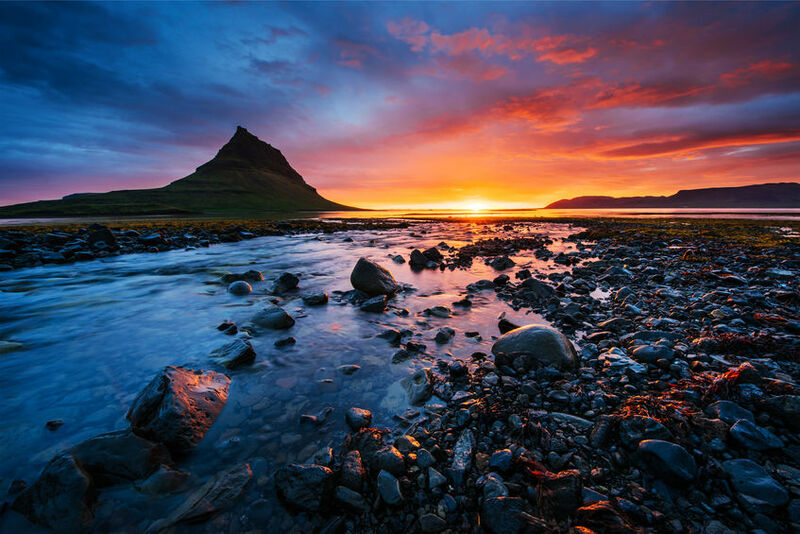 Regarded as Iceland’s most photographed mountain, Kirkjufell promises to offer a treat for both your eyes and lenses. Surrounded by beaches, it’s almost impossible to miss out on this majestic mountain, with fantastic walking trails available all around it. Inspired by its shear beauty, produces of Game of Thrones used its unique shape as the backdrop for season 7, where the Hound famously refers to this as arrowhead mountain. 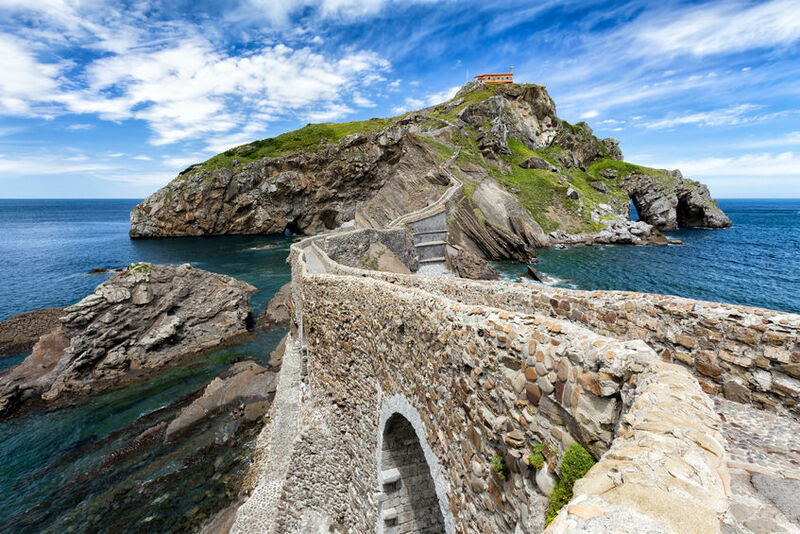 The mystical San Juan de Gaztelugatxe is unlike anything you’ve ever seen. Set along the shore of the Bay of Biscay, east of Bilbao, this spectacular fortress is connected to the mainland by a man-made stone bridge. Featured in Game of Thrones as Dragonstone, the home of Daenererys, this castle has also been used as a defensive outpost during times of war. Additionally, no trip here is complete without ringing the church bells three times before wishing for dragons and white walkers to walk among us mere mortals. 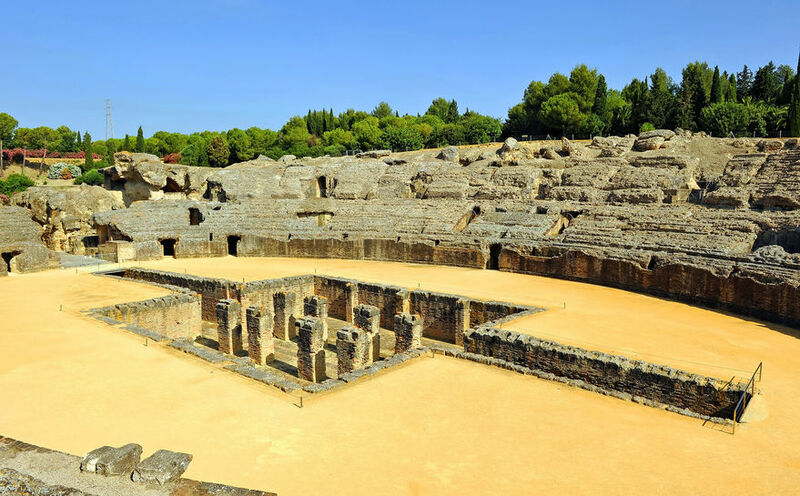 The Roman ruins of Italica homes a 25,000 seater amphitheater, just outside of Seville. During its glory days, these grounds were used for gladiator fights, with the central pits acting as cages for bears and wild boars. These days though, this former fight club venue serves as a filming location for HBO’s blockbuster Game of Thrones. The site was featured in season 7 Dragonpit, where many of the show’s major characters held a meeting to combat the threat from the north. 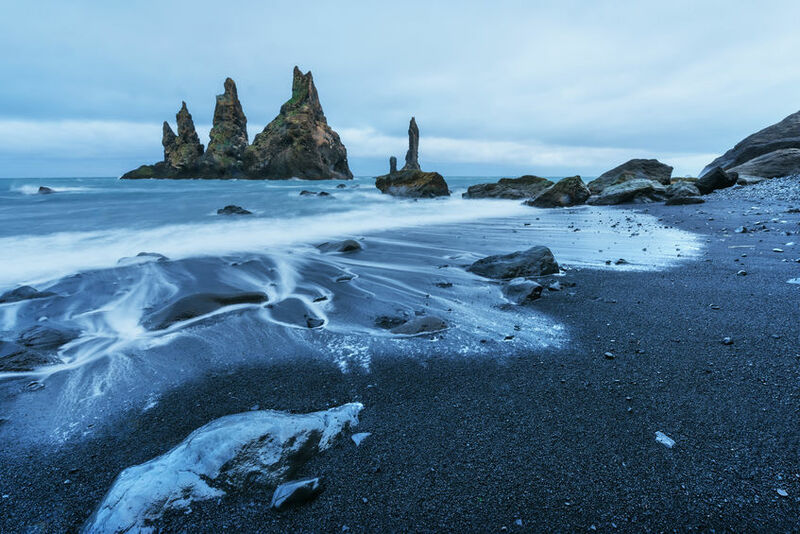 On the south coast of Iceland, lies a world-famous black sand beach. With its massive basalt rocks and powerful Atlantic waves, it’s easy to see why Reynisfjara ranks as one of the world’s best. Legend has it, the iconic soaring rocks were trolls, who were frozen to death by a husband, after he hunted the trolls who murdered his beloved wife. Reynisfjara’s beauty made it irresistible for Game of Thrones and HBO. Therefore, featuring this spot in season 7 as Eastwatch, where the men of the Night’s Watch are stationed. Europe’s largest glacier covers 8% of Iceland’s landmass. 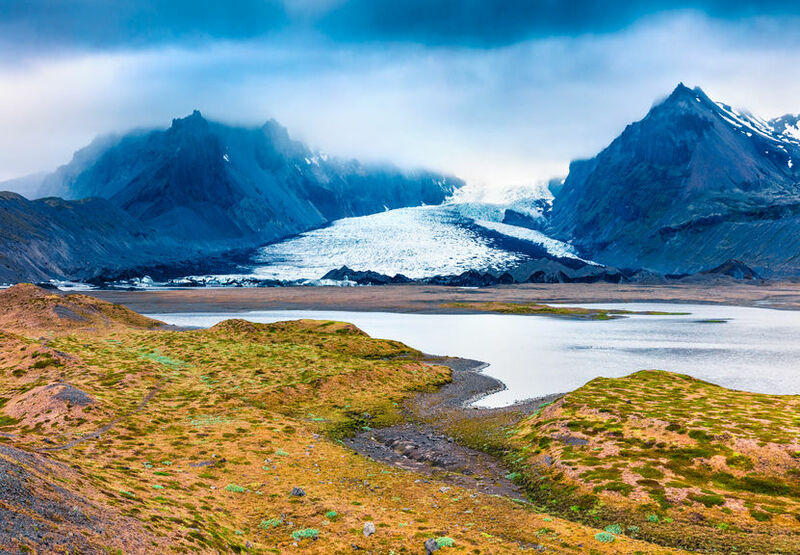 This ice cap is the main feature of the Vatnajökull National Park, which homes many of the country’s glaciers and volcanoes, including Hvannadalshnjúkur, Iceland’s highest peak. The area’s sheer snow activity makes it a predominant feature in Game of Thrones, especially with scenes revolving around the White Walkers, and the north of The Wall. Translated to the fields of parliament, this is where Icelandic history began. 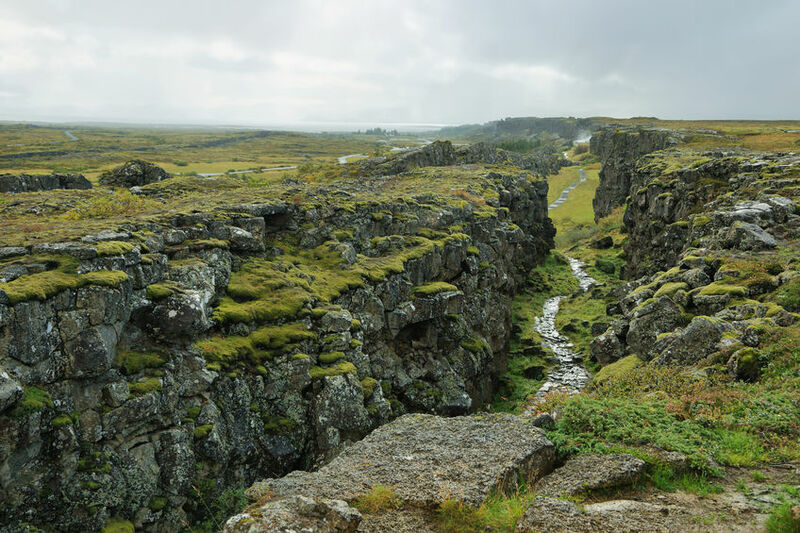 However, Thingvellir’s landscape is what demands the world’s attention. Part of the country’s popular Golden Circle route, This UNESCO-listed park is home to majestic fjords, ravines, lakes and waterfalls. Hence, unsurprisingly, this location was featured in the show’s first season, as the entrance to the Eyrie. 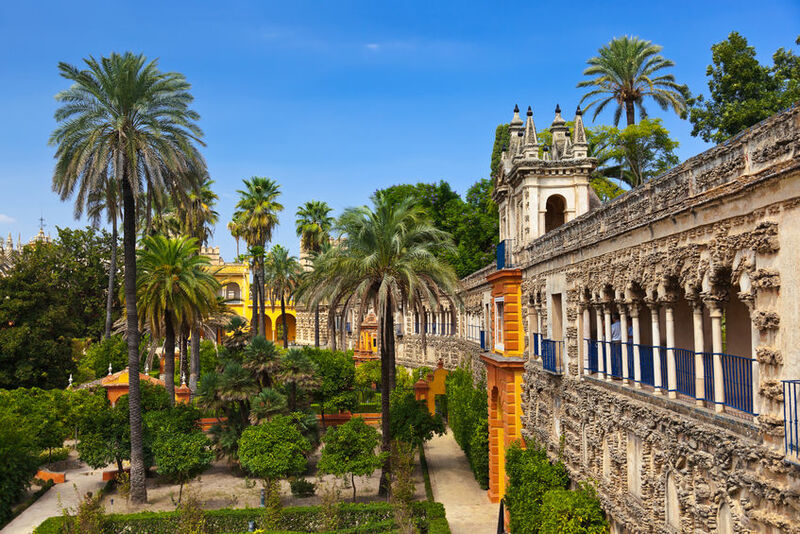 This glorious palace was used as Dorne, the home of the Martells during the fifth season. The opulent Moorish architecture of the Alcázar is what sets it apart from other of the show’s kingdoms. Adorned in gold and yellow, the walls of the palace beautifully simmers under the Spanish sun. However, the best sights this work of art lies in its garden. The landscape here is as magnificent as Pedro Pascal’s fight choreography. Ready for season 8? Let us know if you’d like to see stock photography recreating Game of Thrones. Additionally, read up on more travel inspiration with our guide to Nepal.